I have a feature who didn't work and i really want to use it ? When I try to use "current track" (to remove a track from playlist) it say's that permission are denied. Is someone know how to fix it here ? No it's not helping. I really need the generated email.. I still can not send it from my work so I send it to you by this forum, with the download link on the bottom of the message, I hope it is good like that ? [ EDIT ] I guess i send it 2 times by mistake ? Yesterday, Spotify has made major changes in their API related to Spotify URIs. I've tried this several times, but I'm afraid it keeps giving me notifications and they're really distracting me. 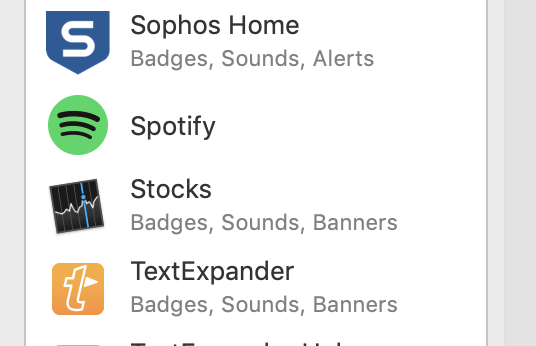 When I go to my notification settings the Spotify mini player isn't displayed. Just the normal spotify. I've turned off all sorts of notifications, but it won't work. Any chance you can help me out?